Born in Suffolk, Matt was bought a keyboard for Christmas in 1985 and, musically, has never looked back. His first public performance came at the tender age of 10, winning a talent contest in front of an audience of 800. 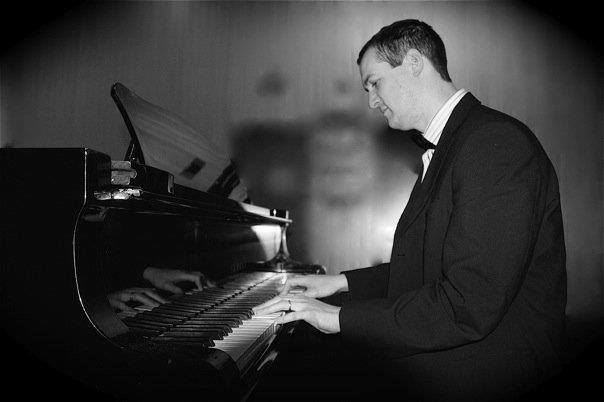 Matt then progressed to the organ and played background music at many charity events, Masonic occasions and private parties before moving onto the piano. In 1997, Matt graduated from university with an Honours degree in Popular Music Studies and has since played in rock and pop bands around the country, playing piano, keyboard, guitar, drums and even attempting to sing. In August 2013, Matt was selected to play the piano for Princess Diana’s brother, The Earl Spencer, at Althorp House and considers this to be one of the highlights of his career so far. 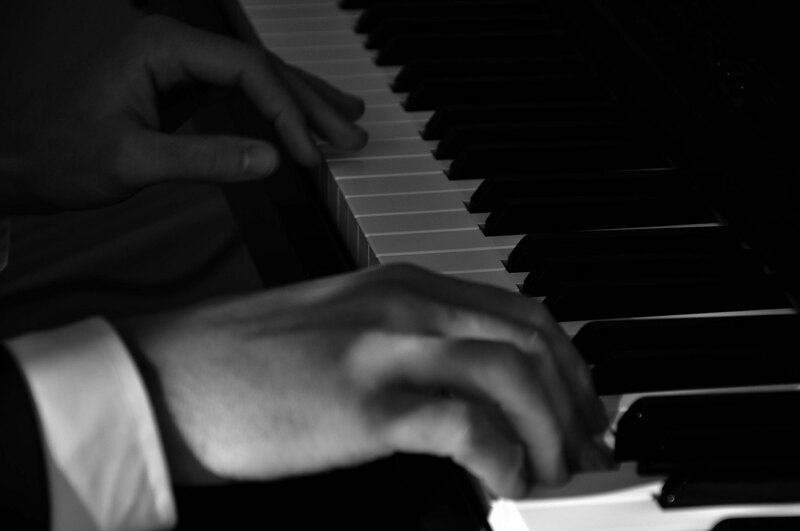 Matt also works in Suffolk as a part-time keyboard and piano tutor, along with being a member of the fantastic band Cupids Wish and running Take My Hand Wedding Fairs with his wife of 16 years. His ever-expanding piano repertoire is a mixture of jazz, pop, classical and rock songs. Many jazz standards from the 1930s onwards (Blue Moon, Summertime, Autumn Leaves) sit alongside a wealth of songs from more modern artists such as The Beatles, Bruno Mars, Stevie Wonder, Robbie Williams, Ed Sheeran, Bon Jovi, Kings Of Leon, Alicia Keys, Ellie Goulding, Snow Patrol and Oasis. Matt likes to keep up with the charts and is always learning the newest songs. Matt will also happily incorporate any ‘special request’ songs into his set if notified in advance.